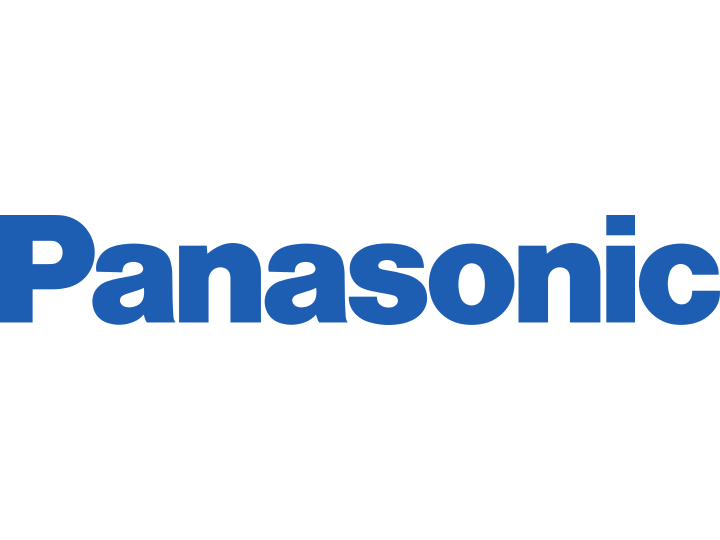 Panasonic is a leader in high-technology and cost-effective automation control solutions. Our products are proven throughout the world in many industrial segments: automotive, semiconductor, packaging, OEMs, and more. Our product offering includes PLCs, HMIs, miniature photoelectric sensors, and laser displacement sensors. Powermatic Associates is the authorized distributor for Panasonic throughout Northern California, Central Valley California, Austin, San Antonio, and throughout central and south Texas.